Home » In Depth » The “Whisky Bubble” isn’t popping. Get used to it. The “Whisky Bubble” isn’t popping. Get used to it. “Whisky bubble” is a phrase that has been going around for several years now. It’s a fairly easy concept to grasp. Over the past decade, the whisk(e)y industry has been experiencing a huge boom. Sales have skyrocketed, production is at all-time highs, new distilleries and micro-distilleries are popping up all over the world, and prices have increased to take advantage of a market that simply can’t be satiated right now. It’s a good time to be a distillery that produces whisky. As it turns out, this has happened before…more than once. The industry itself has typically followed a boom-bust cycle that has been relatively predictable over the past century. Prohibition of alcohol, World War II, and a 1970s shift in consumer spirit preferences all played a part in the downturn of the US market but where there is a bust, there is eventually another boom. Welcome to the biggest whisky market boom in history. What makes this boom different? I think the internet has played a huge role in creating an incredibly sophisticated secondary market that simply wasn’t possible before. Almost any bottle on your wishlist is available online somewhere right now. Maybe it’s an international retailer. Maybe you can win a bottle at one of many auction websites. Maybe you can find it on the (dare I say it) not so hard to find “grey market”. 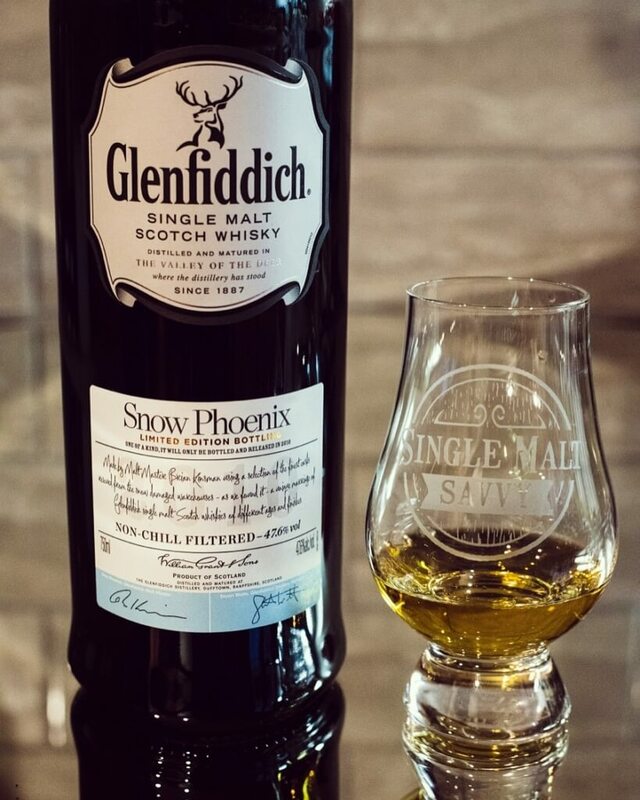 No matter the source, that coveted bottle is available for the right price. There are plenty of reasons why the whisky market is the way it is today but if you’re looking for a quick answer, I can sum it up for you in three simple words: People keep paying. The market determines the value of a product. In the case of whisky, people are willing to pay hefty premiums on certain brands. In some cases, that markup can be up to 1,000% of the original retail price. These brands all have the same things in common: incredible brand awareness, status as a luxury item, perceived limited quantity, and a few trips through the so-called “hype machine” that greatly inflates the public’s perception of the liquid in the bottle. This dovetails with the other important piece of the puzzle. And I’m not just talking about a few dollars here. It’s still possible in 2018 to pay $300 for a single bottle of bourbon and sell it that very day for $2,000 or more. You won’t see those kinds of returns on an investment anywhere else. It’s no surprise, then, to see people come out of the woodwork for limited releases. Immense profits are being made by people with no emotional attachment to the product they are selling. The group this hurts the most are regular whisky drinkers like you and me. So what can we do? Not much. Whisky is very much in the spotlight right now and shows no signs of slowing down. My memory of this gets fuzzier with each passing year but this kind of ravenous demand for whisky was just a rumble ten years ago. Twenty years ago, it was almost non-existent. What we’re seeing this decade is an overcorrection from 30 years of a whisky bear market. Price Elastic? I guess not. Let’s say you go to the grocery store each week and buy a certain brand of bread. The price of that bread has remained steady at $1.99 for as long as you can remember. One week, you find that the price of that bread has increased to $2.99. You aren’t happy that your bread is more expensive but decide to stick with it. A few months later, the price has inexplicably jumped to $9.99. You decide to look for other brands but almost all the bread is around the same price. How many more price increases until the market gives up on buying bread all together? This is what I have observed on liquor store shelves in recent years, especially which it comes to scotch. One would expect a consumable like whisky to be price-elastic. In other words, as the price goes up, the amount sold decreases proportionate to that price increase. For years, I’ve watched prices skyrocket on bottles I used to think were fantastic deals. 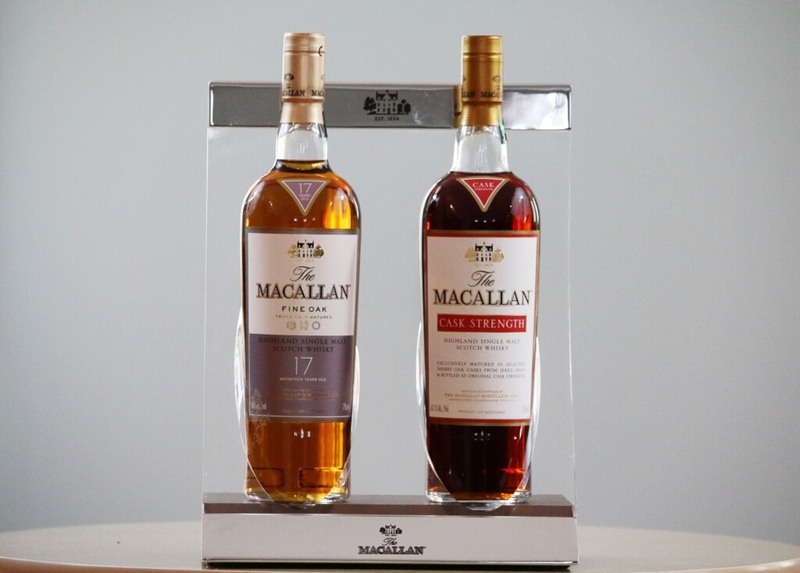 A few years ago, I bought a bottle of Macallan 25 Year at a local store as part of a bottle split for $595 (I thought it was overpriced at the time). It was the last bottle on the shelf. I visited that store a few weeks later and when Macallan 25 came back in stock, the listed price was $1,499. I struggled for a long time with the increased prices and the market completely ignoring the markups. I couldn’t figure out why people didn’t care about paying more. Why are you paying $20 to eat that $1.99 loaf of bread? I was trying to explain this phenomenon recently to a co-worker who doesn’t drink whisky and it finally hit me. I asked him why people would want to pay double the price to drink the same bottle of…unless they aren’t drinking it at all. This isn’t just a consumables market anymore. It’s also a collectables market. This changes the game completely. Collectables only hold their value when they are in mint condition. Like the classic action figure that loses it’s value once you open the original packaging, whisky only has sellable or tradable value while the bottle is sealed. If you poke around enough online whisky communities, you’ll sometimes see freshly-opened bottles with the caption “lost profits.” This tongue-in-cheek jab at the market hits the nail right on the head. Open the bottle and it’s “worthless” to the collector market. I struggle with this question since it’s mostly rhetorical and I often remind myself that it’s not productive to worry about things I can’t control. Still, it’s interesting to think about what could pop this “bubble”. At an individual level, I don’t profit on bottles of whisk(e)y. I don’t resell bottles and while I do some trading, I don’t do it often. I don’t stand to gain anything financially from the secondary market. I sometimes see the money being made by the so-called “flippers” and it makes me think that I’m on the wrong side of this argument but I simply refuse to be part of the problem. If everyone felt this way, things wouldn’t be the way they are right now. That, of course, is wishful thinking. At a macro level, there’s one thing that could have a big effect on the market. A few secondary market locations on the internet have cracked down on the sale and trading of alcohol in 2018. While it’s not possible due to international websites, imagine a world where every secondary market site shut down (including auction sites)? I think a few things might happen. Without the ease of access to bottles from other private collectors, would the market simply give up and move on to something else? What if demand remained high with no P2P transactions? In that case, I see a world where retail liquor stores and bars would have even more power than they do now. Paying secondary pricing or more at a store might be the only way to get that new coveted release. Even if the secondary sites stay up, a whisky bubble burst would likely parallel market cycles in the stock market. If the market starts to crash and bottle values plummet, I’m pretty confident that we’d see a lot of collections liquidated (pun intended). You know what they say, right? Buy on fear, sell on greed. Someone on the other end of those transactions would be getting a great deal and if someone is buying during a whisk(e)y market crash, they’re probably in it to drink some good booze and not in it for the money. I’m confident that this market boom will end someday but I don’t think it’s happening anytime soon without some widespread action taken against secondary market sales. In the mean time, let’s hunker down and try to remind ourselves that whisk(e)y is the result of a lot of work and years (sometimes decades) of aging. What a shame for that final product to remain trapped in a glass prison on a shelf instead of open and enjoyed with family and friends. 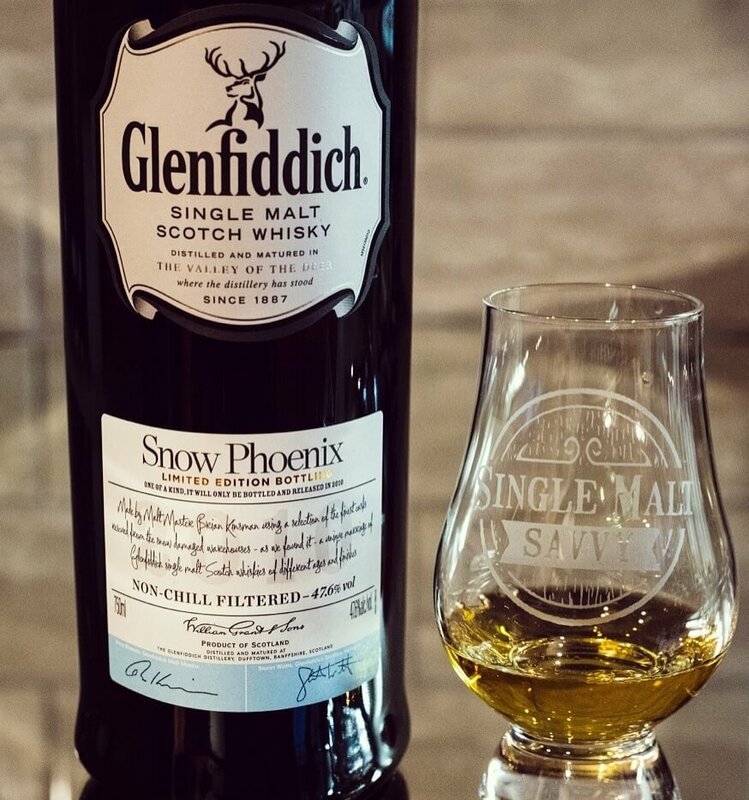 So let’s a bottle of the good stuff and let the whisk(e)y flow with some great company. Cheers! There was a point in maybe 2013 or 2014 where I thought things were turning around but it was just a tiny bump in the road to where we are today. Let’s keep fighting the good fight! I think there could be a collapse in 10 to 20 years. At the moment, distilleries can hardly meet customer demand. However, the large and important distilleries such as Macallan, Yamazaki and co. are expanding extremely to be able to produce more. In 10 to 20 years, the whiskies that are currently being produced with the new capacity will be ready. Then it is up to the distilleries to give the customer the feeling that their product is still rare. If they don’t manage that, nobody will pay that much money for a bottle anymore. In the end, everything is marketing. I don’t know if so many new customers are developing that the demand is still higher than the supply. The overproduction of all the distilleries right now could prove interesting. In the past, overproduction in the years before a market bust lead to tons of aged stock that the distilleries couldn’t sell. So what did they do? They started using it to make their existing products better. This happened in both the Scotch and Bourbon world. A bottle with a 12 year old age statement would consistently have stuff it in that was 15-18 years old. The products were significantly better than advertised. If there’s another bust someday, I think that would eventually happen again. I don’t see a collapse ever happening because the more progressive (profit driven brands) are feeding the secondary market even if they publicly disagree with it. Take Macallan, the driver of secondary markets. How many different expressions (skus) do they have? And how many of those are “limited”? You have the edition series, Lalique, travel retail, distillery exclusives, and now even rare cask has batch numbers and anything 18 an older is a limited annual release. It seems like they and others just launch new expressions so drinkers and collectors buy based on scarcity instead of taste. Now with a tremendous increase in production I’m willing to bet we see more “limited” releases, and even location exclusive releases that will be traded relentlessly. Consumers will keep buying for the “gotta catch em all” or fomo attitude. One set ends, another begins. These bottles can feasibly be sold for generations but as long as new limited ranges come out the bubble perpetuates and fortifies itself. Adam, there’s no doubt that certain distilleries are playing right into the hysteria of chasing down limited editions. Macallan, Yamazaki, and Buffalo Trace all come to mind first. The shift from a mostly consumables market to a collectables market has really changed the game completely and it’s unfortunate for the people that actually buy bottles to open and enjoy. 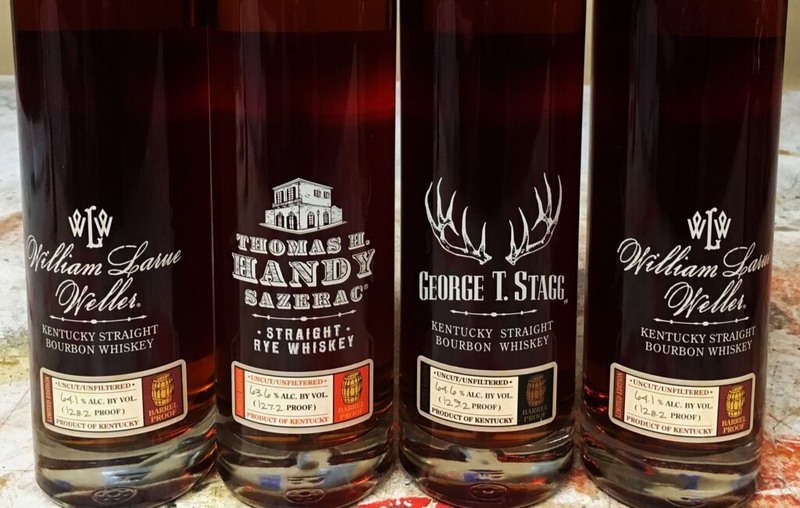 With that said, there are still diamonds in the rough that the collectors don’t seem to care about and it’s worth seeking out the distilleries that aren’t playing the “limited edition” game or pricing every bottle like it’s a luxury item.